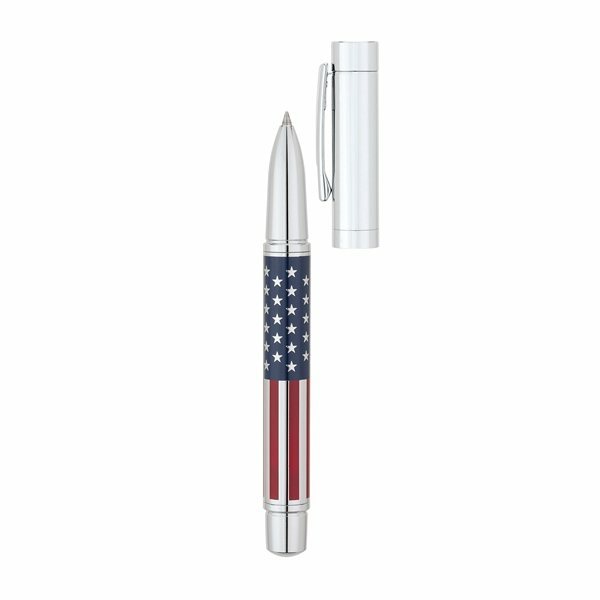 Bettoni solid brass cap-off rollerball pen with bright chrome finish and U.S.A.flag design barrel. Product was exactly what we were looking. Quality was excellent. 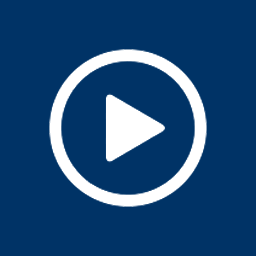 I like that it was very easy to order and add our logo also I liked having Rose assist me with my order and she was always available and very attentive (excellent customer service). Excellent item, worked perfectly for all of us. Able to make a custom insert. Great quality for the price! Variety of colors to choose from. they do a great job! Follow-up and friendliness of customer support could not happroduct to be better. All of you did an incredible job and we had the merchandise with time to spare. We were pleased with the fine customer service and prompt delivery. Great experience.